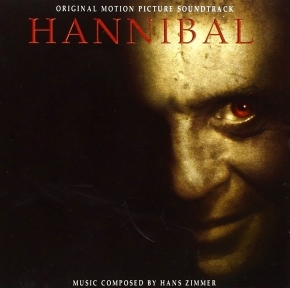 The Hannibal Movie soundtrack has many songs, in chapter 3 of the “Vita Nuova”. Danielle de Niese sings with Bruno Lazzaretti, playing Beatrice and Dante, respectively. The song played while Dr. Hannibal Lecter and Inspector Pazzi see an outdoor opera in Florence.